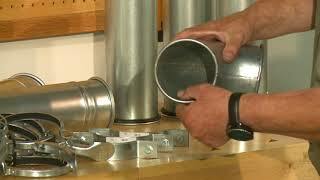 These metal industrial dust collection fittings are simply the best you can find - period! 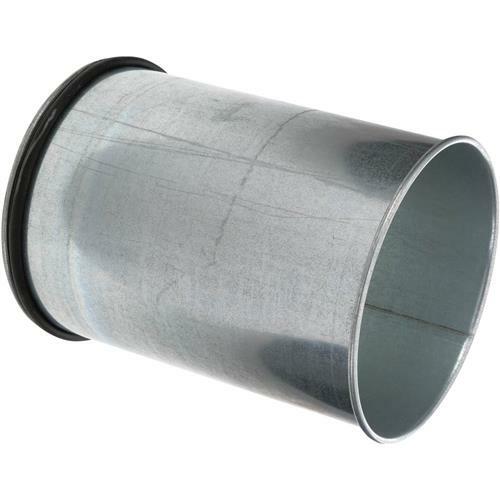 Use this slip fitting to make up any length less than 5'.Features:Size: 4"Simple to installNo more bolts, screws or duct tapeNo more duct tapeInstall clean-outs anywhereConnects easily to existing duct workMore efficient dust pick-upEasy to add-on or modifyIndustrial qualityIncludes only larger piece and O-ringMade in the USA. I bought this item which works great. The only thing is in the catalog it shows two pieces to be able to adjust length,but you only get the one piece.